Many musicians see social networking sites as an ideal way to get closer to fans and drum up publicity for albums and concerts. 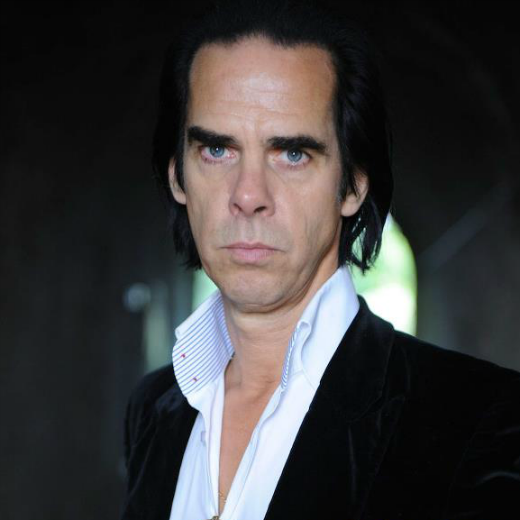 Nick Cave is not one of those musicians. 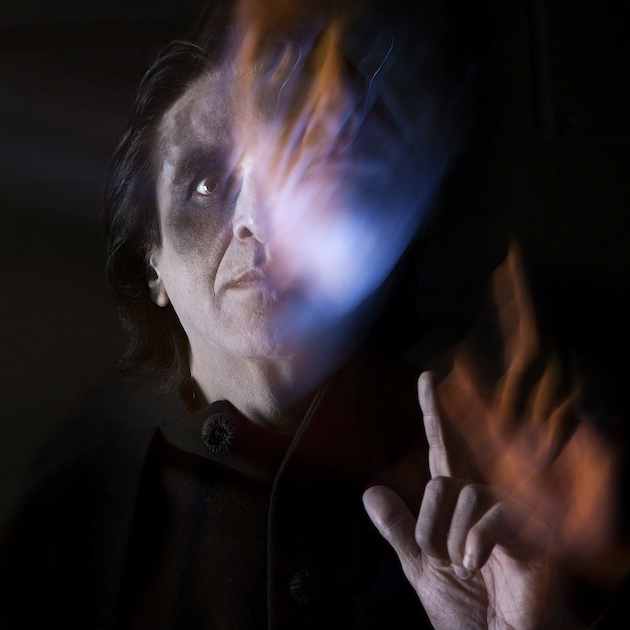 The 55-year old, described as having “one of the most extraordinary careers in the annals of pop music,” was dragged onto Twitter to publicise the release of his latest album yesterday. The gloriously cranky results ranged from telling one fan to eat his wife for dinner, to revealing his “complete aversion to all perfume” and telling young fans who wanted to be like him to “lower your expectations”. 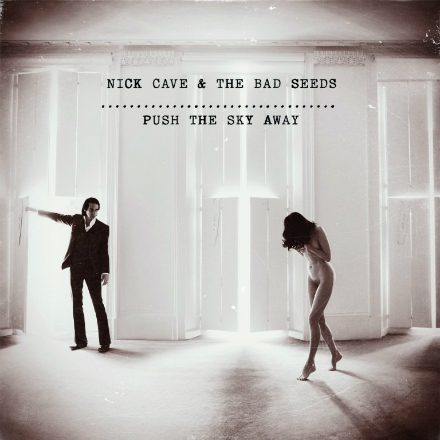 Nick Cave & the Bad Seeds, “Push the Sky Away” download is £4.99 on Amazon – this week only! 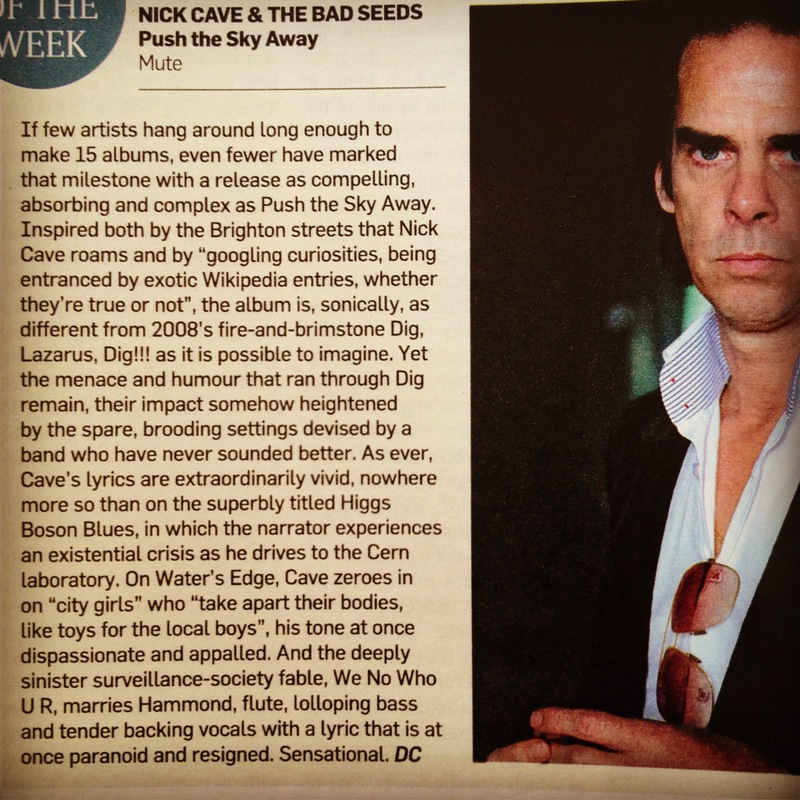 Nick Cave and the Bad Seeds excellent new LP “Push the Sky Away” (see the Gods and Alcoves review and a raft of other excellent reviews) is album of the week on Amazon and, for this week only is £4.99 to download from Amazon UK. 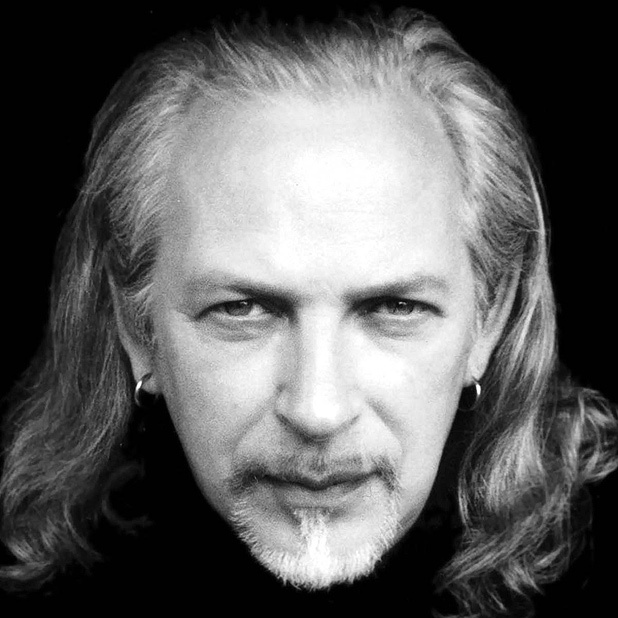 Steven Severin tentatively announces more music for silent movies! First steps on a 10 show jaunt of the UK during May. Presenting The Cabinet of Dr. Caligari. Wish list:- Nottingham, Birmingham, Newcastle, Bristol, Cardiff, Aberdeen, Dundee, Manchester, Liverpool & Leeds. Nothing for Southern softies. Well, the excellent new Nick Cave & the Bad Seeds LP is going down well… and we agree – read the Gods and Alcoves review here. 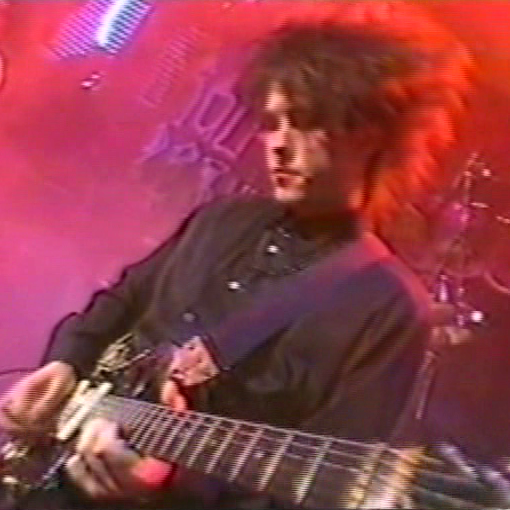 I am really happy to tell you that I am indeed going to be going on the Cure tour of Latin America at the start of April. Brazil, Paraguay, Argentina, Chile, Peru, Colombia and Mexico. Their new line-up, with Robert, Simon, Roger, Jason and Reeves on guitar, should prove to be one of their best. I will probably write more about what I am doing there at a later date. Hint: it will doubtless involve cameras. 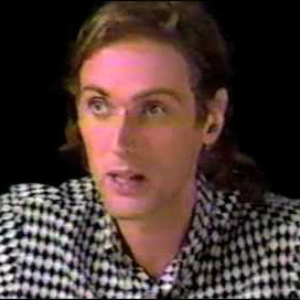 Mad as a hatter… I cannot wait for the autobiography! The first thing is, in order for the whole thing, prayer to work and to be able to commune with your ancestors, you have to get into an emotional state, ’cause you read in the holy books about being able to cry before your Lord through sort of Love, it requires a kind of method acting where you got to think of like your loved ones, your children, or whatever like this and get into this emotional state and if you only had a few hours to see them one more time in your life what you’d say, and you get into this emotional state. Because unless you can shed tears, you cannot tap into communion with your — the Holy Spirit or one’s ancestors, or whatever you want to call it, right? The ancestral spirit.